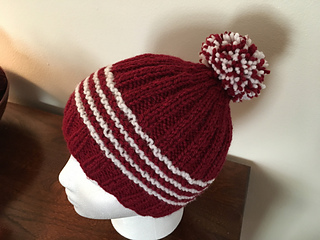 The pattern is written for five different sizes, which will fit todllers through adults. 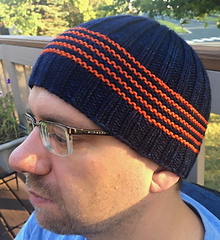 Through 10/21, use coupon code NEWPATTERN for $2.00 your purchase of Around and About. 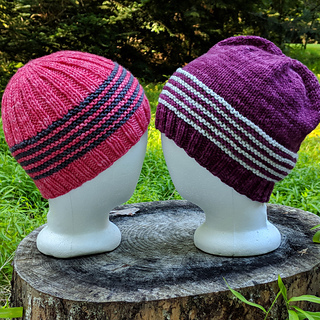 This code is also good for $2.00 off my other newly released pattern, the Ryokō wrap pattern, but you will need to purchase them in two separate transactions in order to receive $2.00 off each pattern. 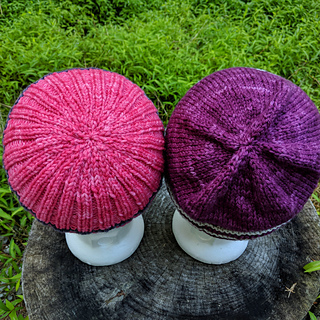 Around and About Pattern & Yarn Kits will be available for a limited time in the Fibernymph Dye Works shop, also beginning on Sat., 10/13/18, beginning at 10 a.m. eastern. 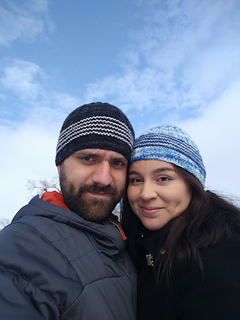 The Around & About Hat showcases a band of two-color garter stitch in the midst of a snug fitting ribbed beanie or a slightly slouchy stockinette version. 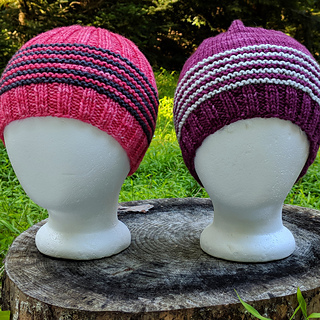 Five size options fitting toddlers through adults will make it easy to keep the whole family warm with colorful stripes going around and about their heads! This is a wonderful stash-busting project too, as the contrast color requires no more than 30 yards in any size or style. 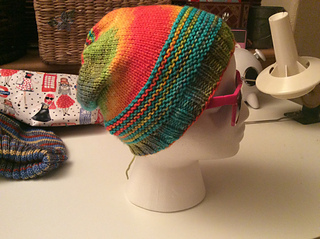 This pattern has been test knit and tech edited. Many thanks to all of these individuals for their invaluable time and input. Any errors that may be present in this pattern are solely my own.